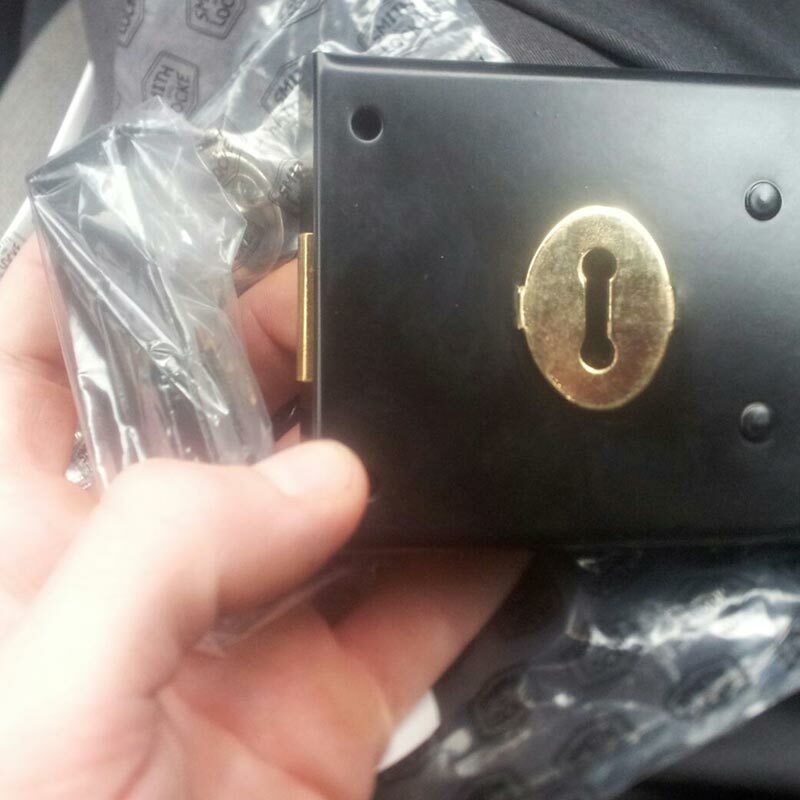 If you are still using the same key you received when you first bought your home, think again. 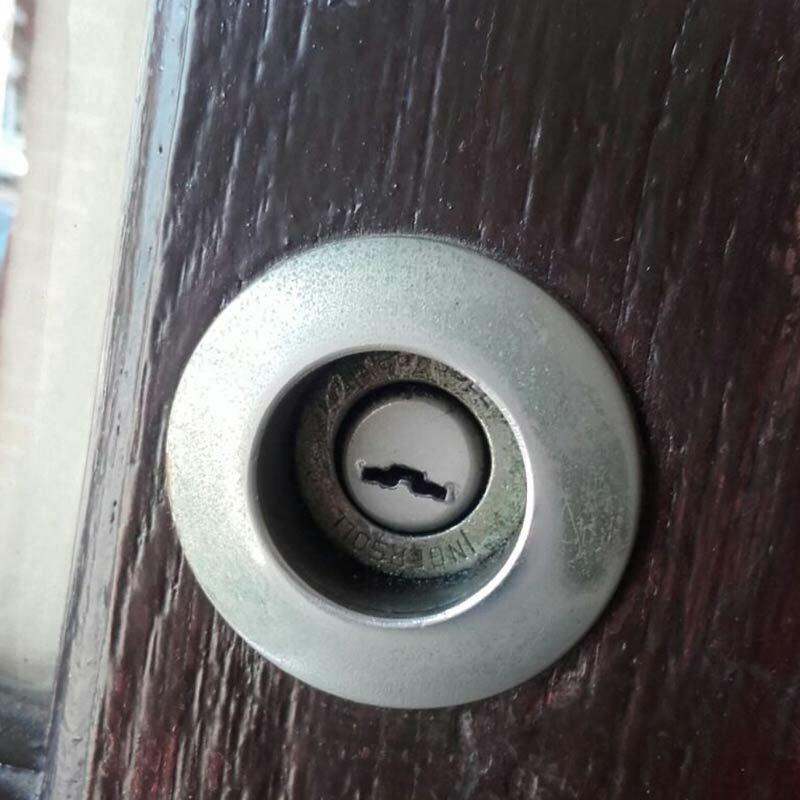 How many people from the past-tradesmen, friends, neighbors etc' - Have ever had access to your key? 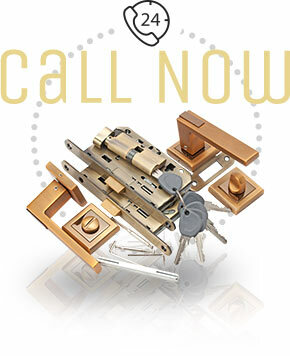 For a small fee New York Locksmith will re-key your locks. You'll feel secure knowing that only you and the people you trust will have access to your home. Have you lost your keys? No problem! 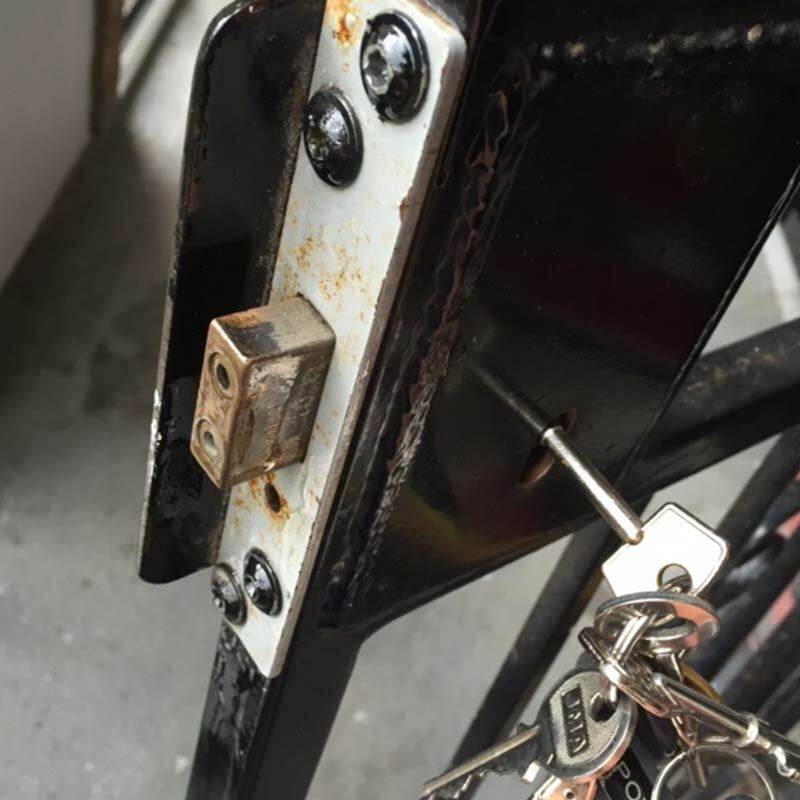 Re-keying means you get a totally new key for your existing locks. 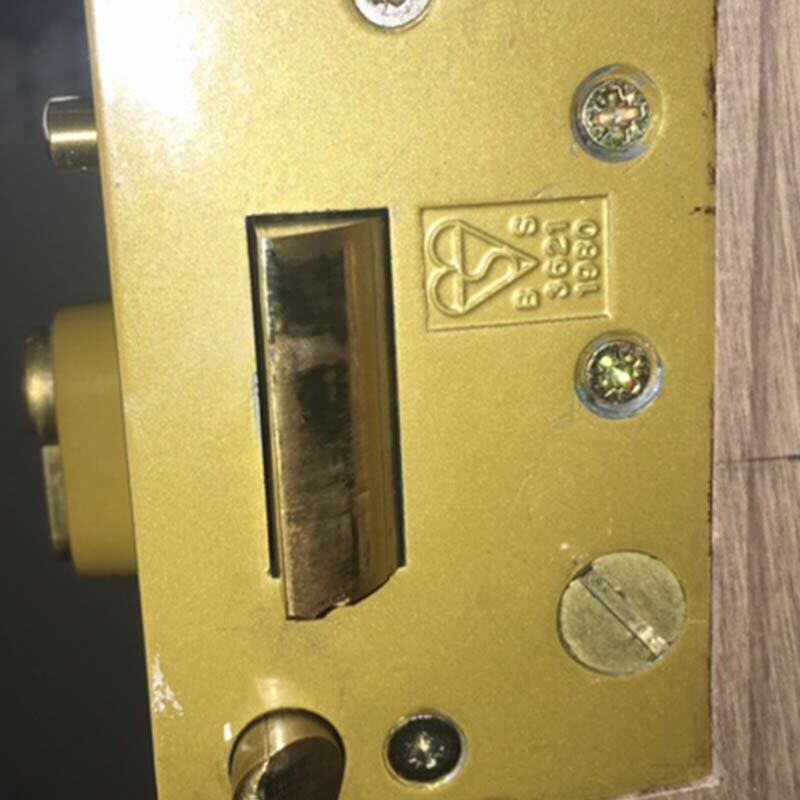 Brooklyn Locksmith Services in Brooklyn, 11218 will install, replace and upgrade lock cylinders, locksets and deadbolt locks. Master keying makes it possible for two different and distinct keys to open the same lock. 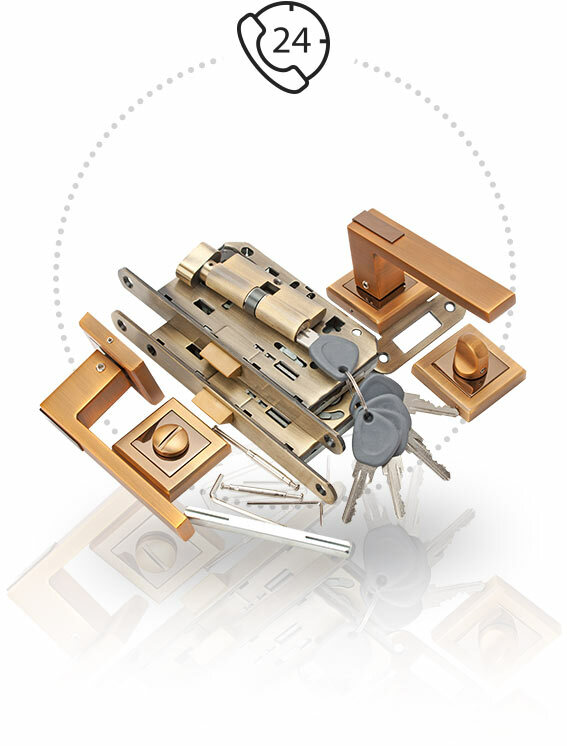 Master keying can regulate access to specific zones while enabling one master key to access all zones. 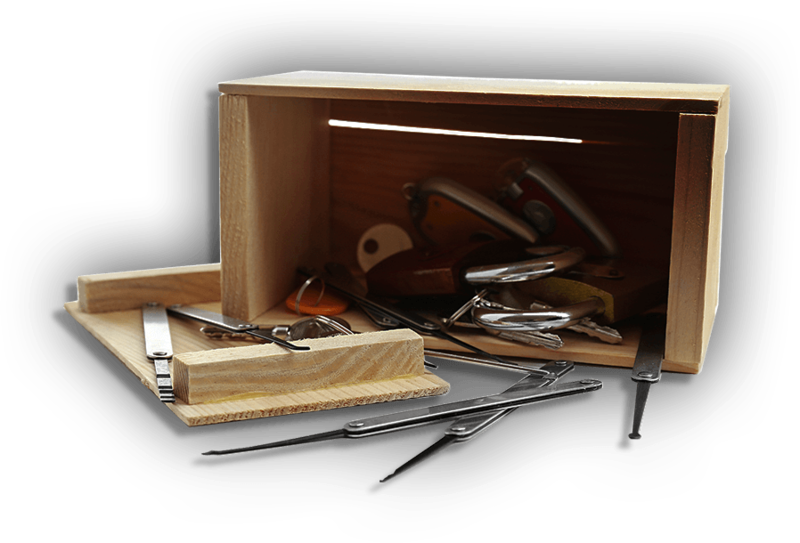 Brooklyn Locksmith can provide master keys for all buildings-office buildings, hospitals and residences-where compatible locks are found.